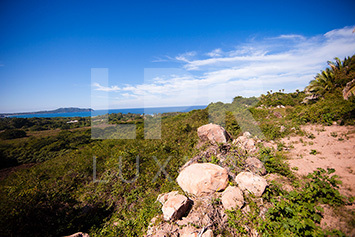 Litibu Ocean View Lot B - The Mexico Land Catalog - Development Land and Homesite building lots for sale in Mexico. Surrounded by exclusive resorts such as the Four Seasons Punta Mita with its two famous Jack Nicklaus designed championship golf courses, the St. Regis Punta Mita, FONATUR’s Litibú development with its Greg Norman designed golf course and Imanta Resorts. 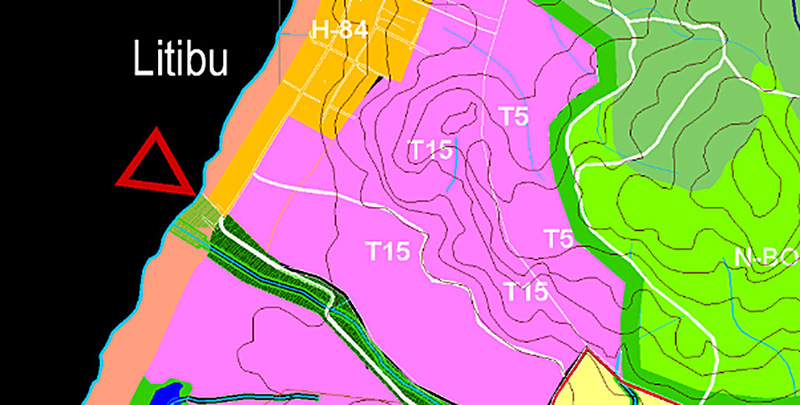 Can be sub-divided in 4 or 5 smaller lots.